Choosing to install foam insulation in your San Antonio, TX, home is a wise investment that will provide significant benefits for years to come. That’s because spray foam insulation is an upgrade that will help you reduce your energy expenditure and increase the re-sale value of your home. The experts at 31-W Insulation have been helping your neighbors in the Lone Star State with their insulation needs, and we can help you, too. Foam insulation is a liquid polyurethane mixture that accesses and seals the tiny nooks and crannies in your home, preventing your heated and cooled air from escaping. At the same time, sealing these holes stops hot and cold outdoor air from seeping in, allowing you to enjoy a more comfortable home with stable temperatures. Cleaner air inside your home — Because spray insulation seals the cracks and crevices in your home, fewer allergens and outdoor pollutants can enter, resulting in a more comfortable breathing environment, especially for allergy and asthma sufferers. Lower energy bills — Reducing your energy consumption may also allow you to enjoy lower electricity or gas bills. A permanent solution — Unlike other insulation materials, foam insulation does not degrade, shrink, or settle, which means that you will never have to wonder whether your home needs an insulation upgrade. Additionally, should you one day decide to sell your home, you may find that buyers appreciate the many benefits of spray insulation. Our customers often find that this upgrade allows them to enjoy higher re-sale values. Contact 31-W Insulation today. 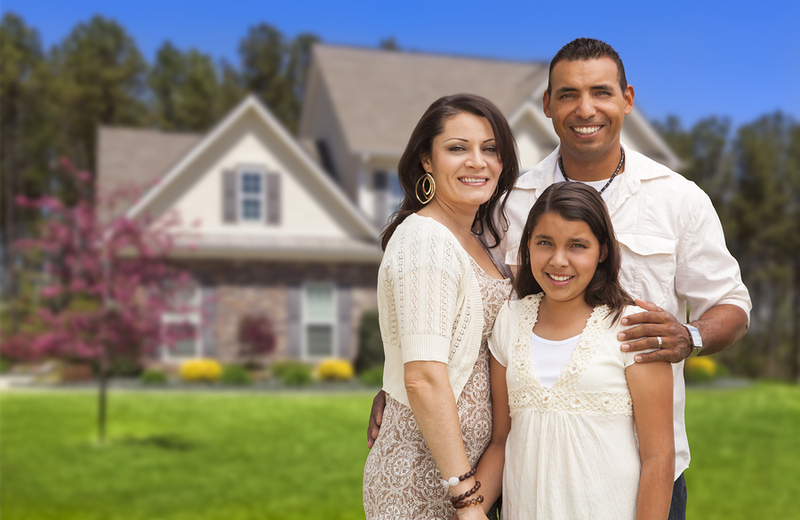 We’re the foam insulation experts who have been serving homeowners like you since 1972. And don’t forget to ask about the other home improvement projects that we can help with in your San Antonio, Texas, home, including the installation of shower enclosures, garage doors, and fireplace surrounds.